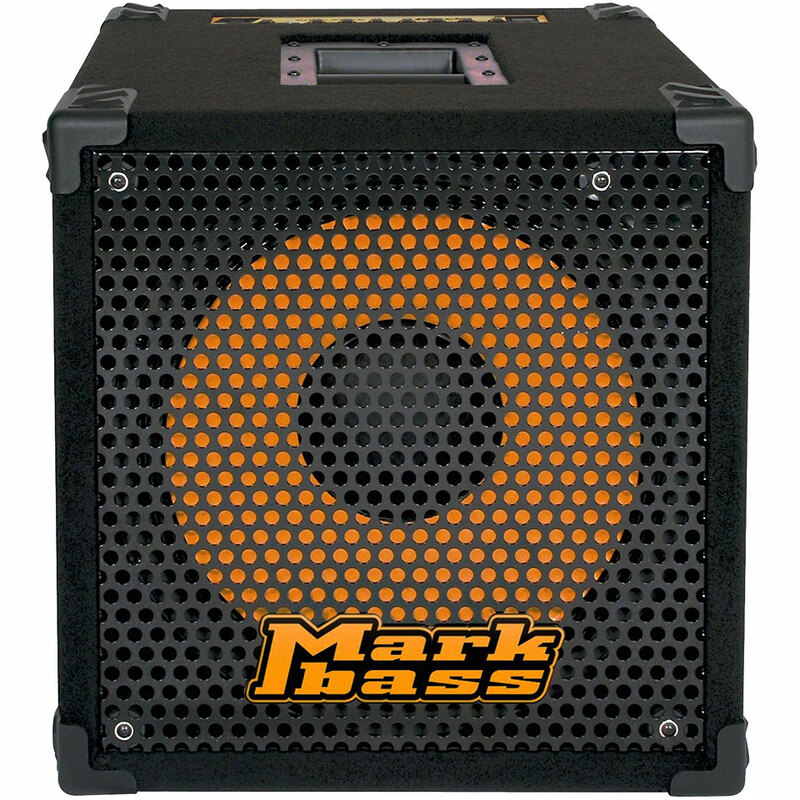 The Markbass Mini CMD 121P is a bass combo amplifier that provides fat sound with electric or acoustic basses and is perfect for rehearsals or small clubs. 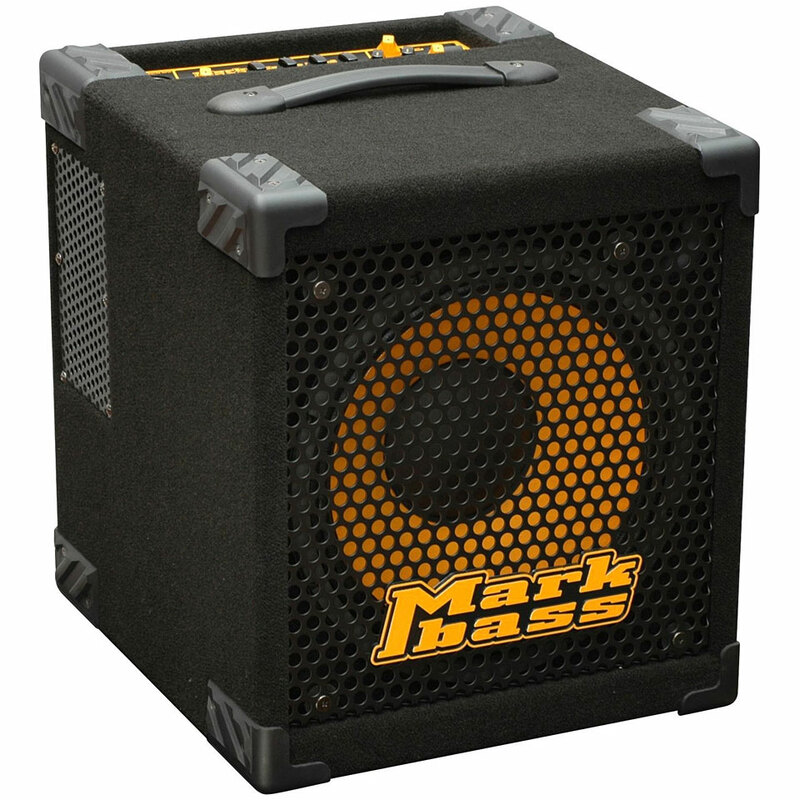 The Markbass Mini CMD 121P comes with a built-in Little Mark II bass head with MarkBass's Vintage Loudspeaker Emulator and Variable Pre-shape Filter which help give this mini bass combo amp a warm natural sound. 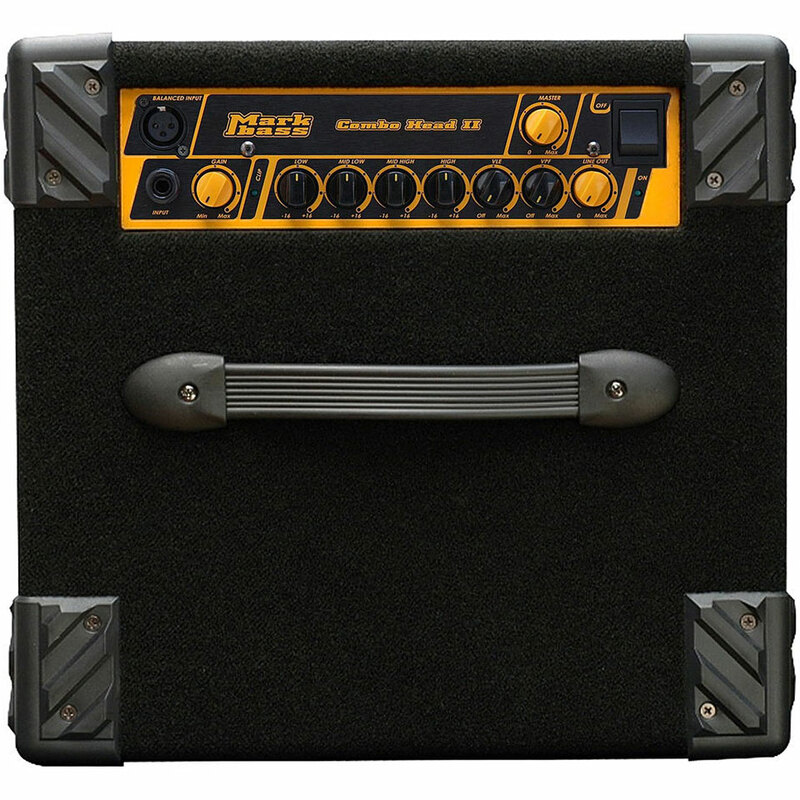 Other features include a Neutrik Speakon combo jack output that accepts both Speakon or 1/4" speaker cable as well as a second 1/4" speaker out jack so you can hook up to another 8 ohm cab for a 500-Watt bass rig, a balanced XLR out, unbalanced tuner out so you can tune as you play without passing your signal through pedals , and Send and Return Effect loop. The Italian manufacturer Markbass quickly made a good name in the field of bass amplification. 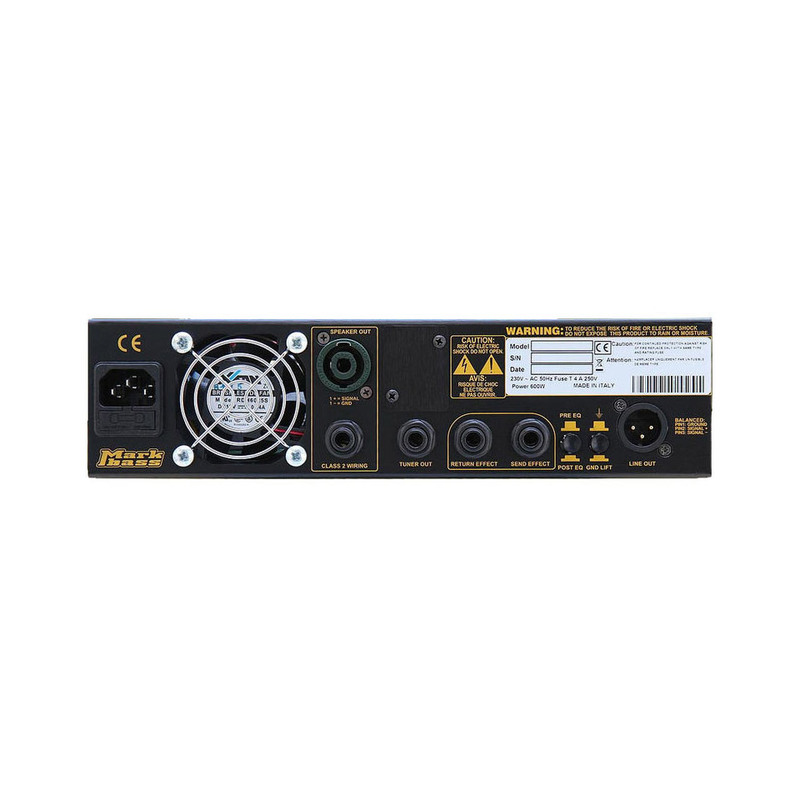 The combos and cabs in the the CMD series have good features, small size, and above all by low weight. This item was given an average rating of 4.9 out of 5 stars. No review about this product has been written yet. 28 ratings exist without a text or these reviews are written in another language. 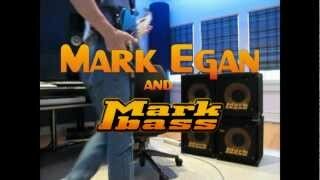 · Show all articles of the brand Markbass.